Entering the Enchanting Castle is a pleasure at every glance. 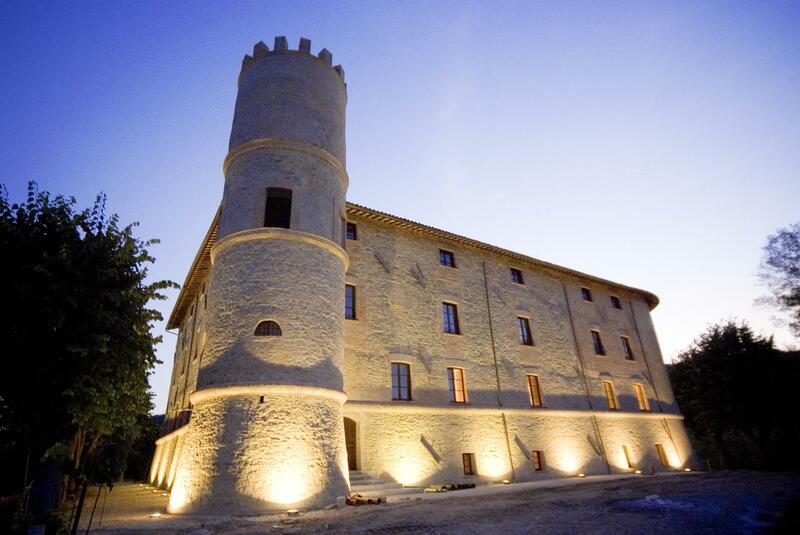 The medieval architecture has been carefully restored and offers beautiful views of the countryside. 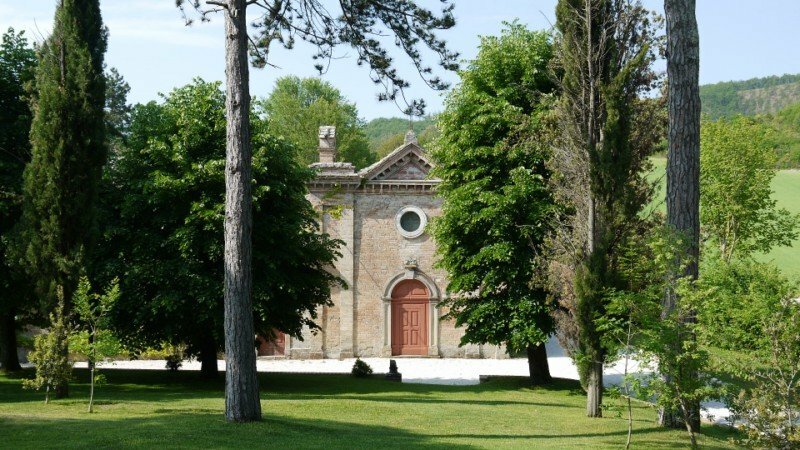 The nearest Church of S. Anna, built in the fourteenth century, is also surrounded by the quiet of the park. 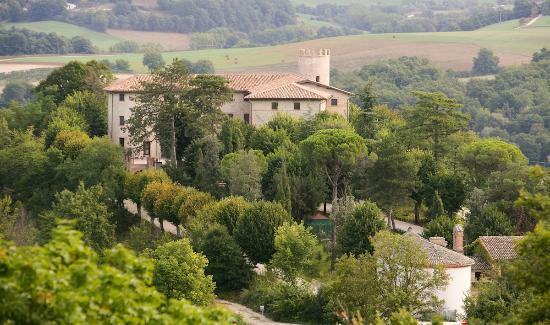 The Castle opens its doors to the most refined admirers of Italian style. Inside, the sophisticated spaces create the perfect environment for living, working, entertaining, and celebrating. 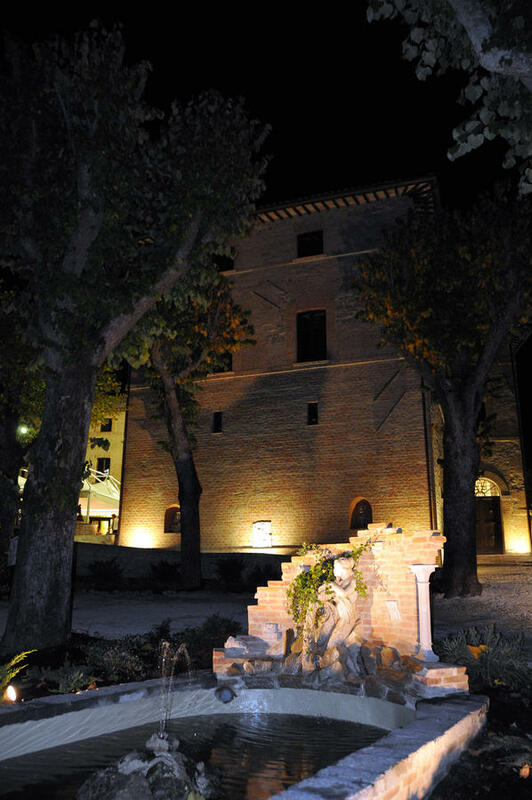 An ideal location for enjoying the company and sharing the elegant atmosphere of the “Convivium”. 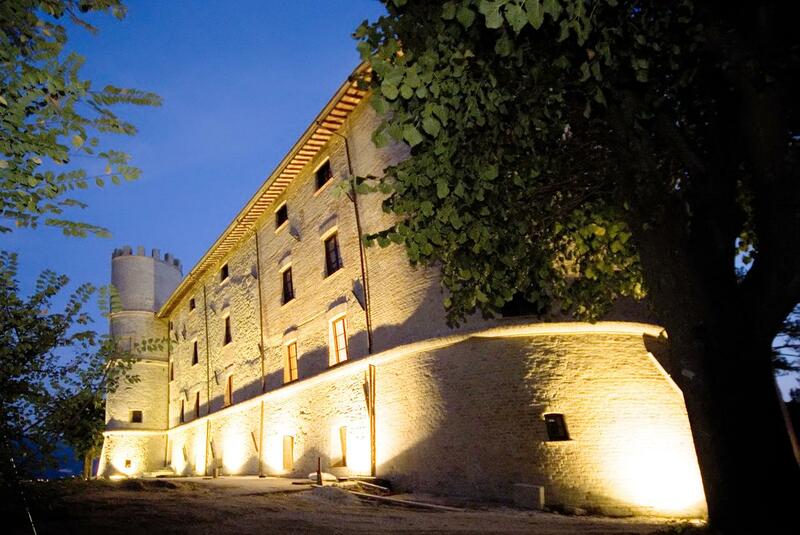 The pleasure of staying in one of the castle’s 29 rooms and suites will make the experience even more charming. 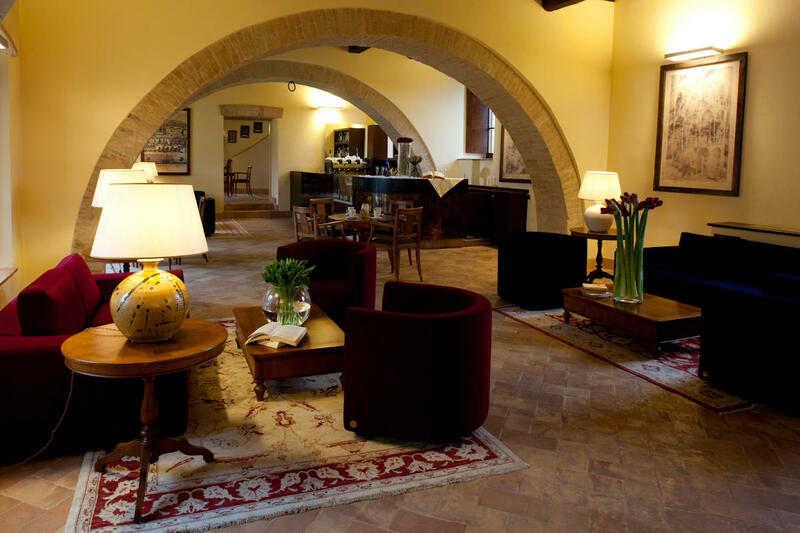 Each room is unique, with furnishings and decorations that recall the artistic tradition of Umbria, reflecting its colors and atmosphere. Here, the original style and antique furniture are side by side with contemporary interior design and modern comforts like a.c., WIFI and modern bathrooms in total wellness style. The result is an atmosphere of country-chic charm. The Castle is ideal the ideal location for elegant and luxurious receptions. Considering the different halls of different sizes can also be used for small receptions. 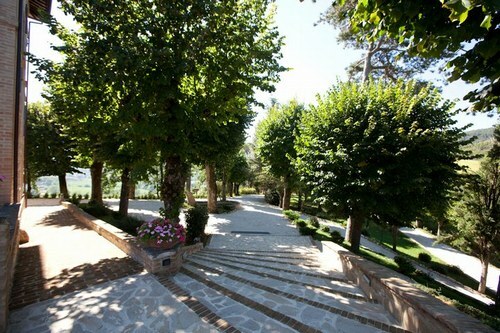 Symbolic ceremonies and blessing could be held on the ground, also in the small chapel. 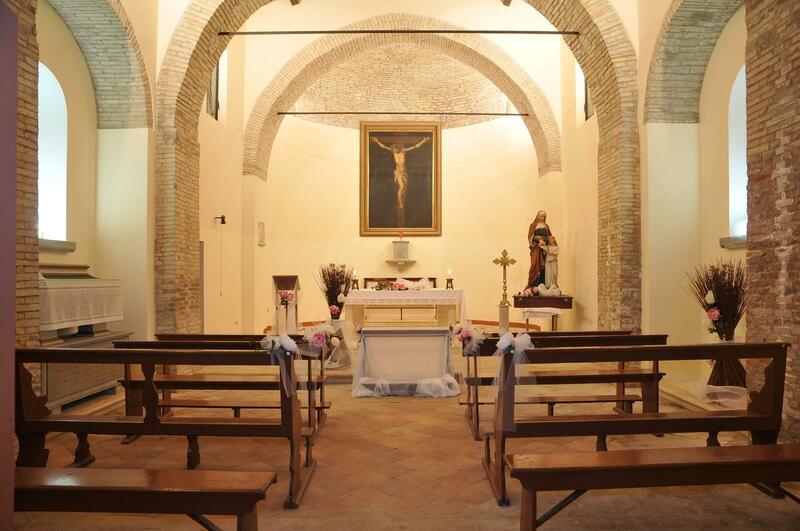 Catholic and Civil ceremonies are celebrated in Gubbio or other ancient Wedding Halls/churches in the surrounding. Whether it’s a wedding or a gala dinner, a corporate conference or a team building meeting, this is the perfect location for adding prestige and ambience to your events with 50 to 500 guests. 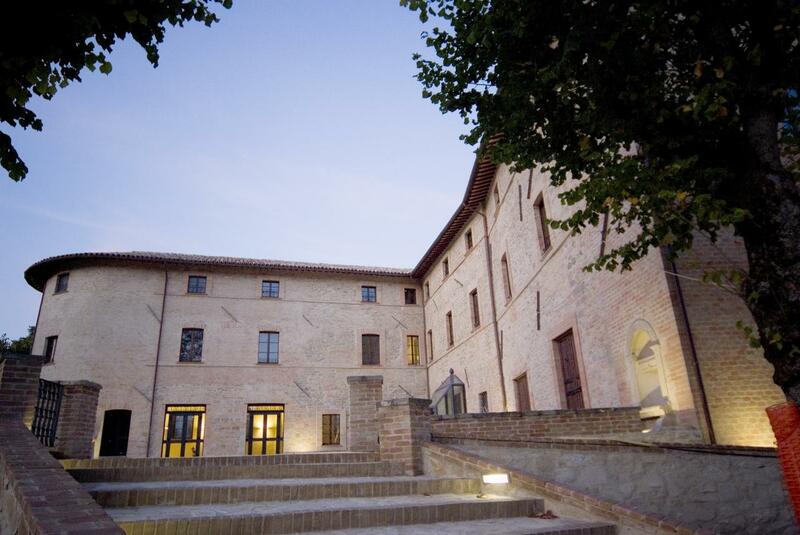 Guests can use exclusevly the magnificent Hall of Emblems, the lounge bar, the conference hall and the spectacular courtyard that welcomes over 500 people. For a wedding planner it is a dream, with infinite possibilities for settings and stunning effects such as floating lanterns.